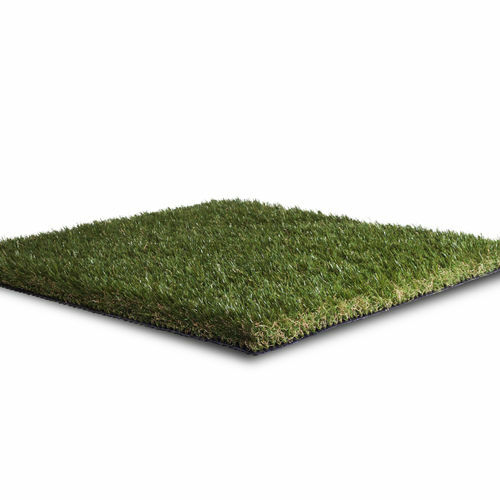 With a natural blend of grass lengths, colours, and shades, Meadow is so realistic your pets won't be able to tell the difference. 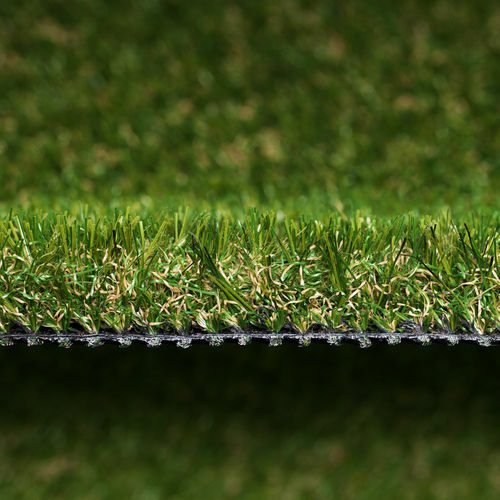 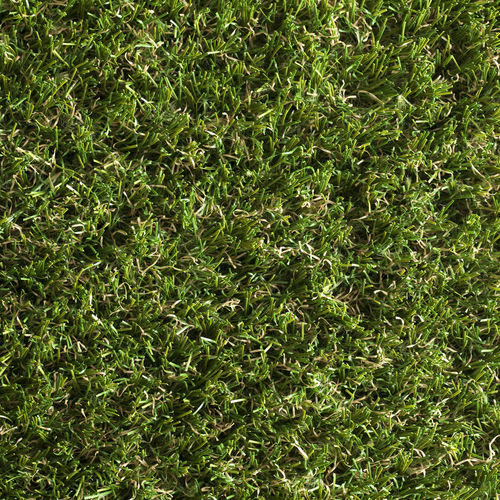 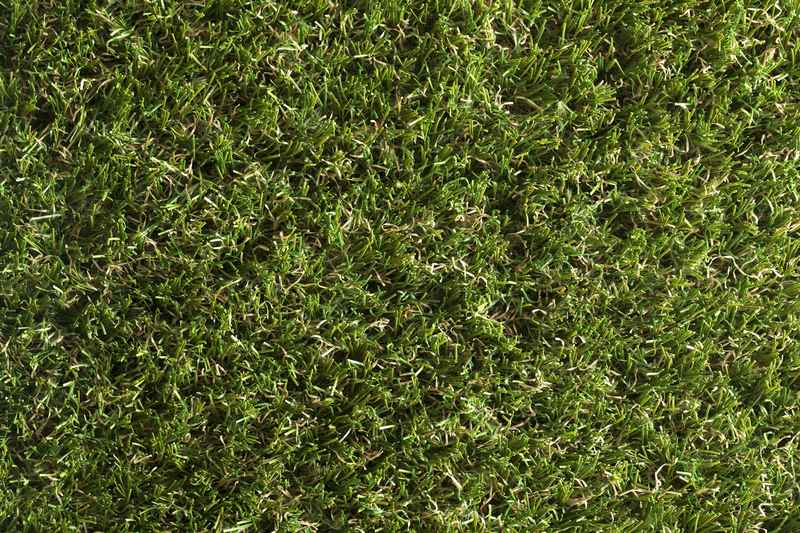 With a medium pile height, and unique curved yarns, Namgrass Meadow offers one of our most realistic looking lawns at an affordable price point. 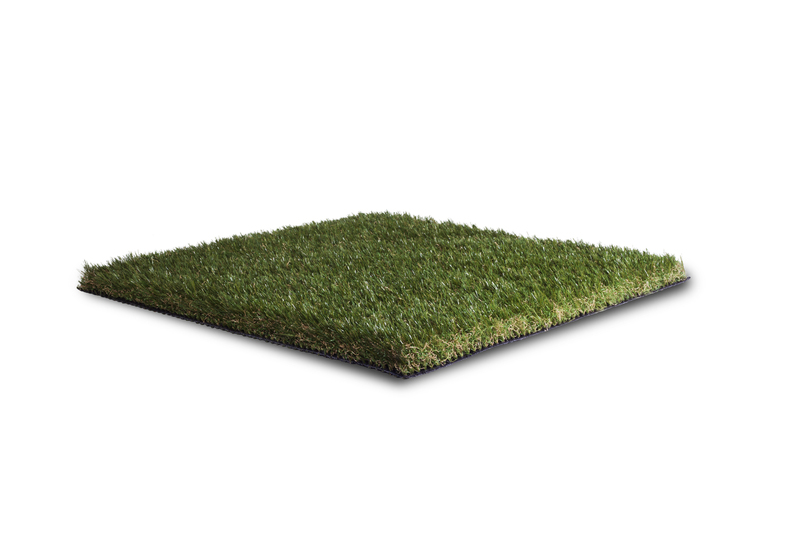 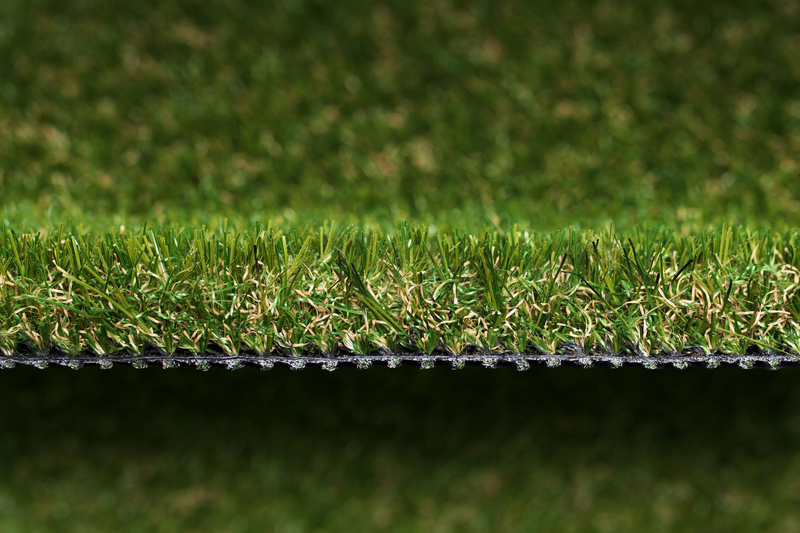 Using unique curled grass fibres means Meadow is extra soft to the touch, making it perfect for pampered pets and families alike.